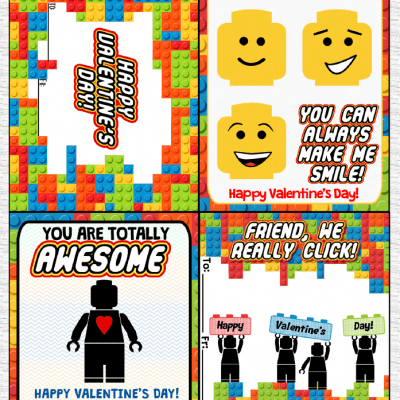 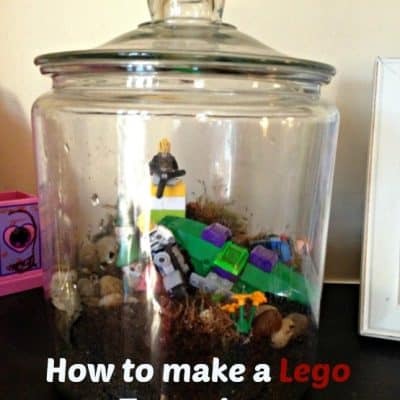 We are a big fan of LEGO® as a brand in our family. 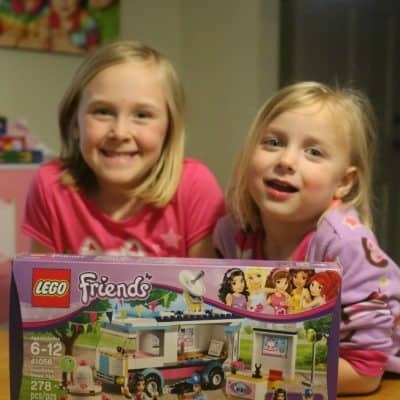 We have spent many hours together building things together…. 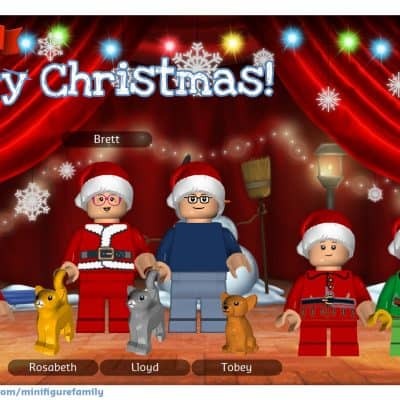 Have a very LEGO Minifigure Family Christmas!